Business to Corporate Travel Portal is the perfect online booking platform. 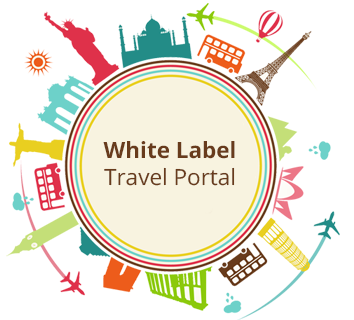 To manage all Travel Bookings on single platform which designed specifically for the corporate travel market. 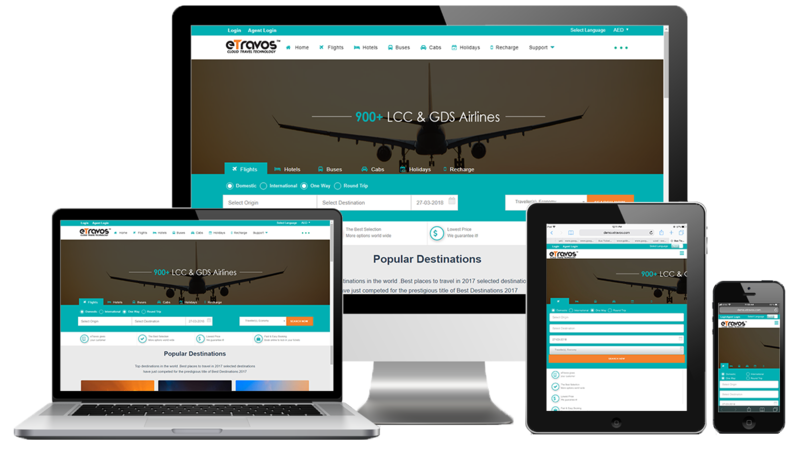 The site combines all 'live availability' worldwide Travel features low-cost carriers, as well as live domestic & international Flight, Hotel and Car hire. This model gets the employees where they need to go for business and serves with fully customized corporation's travel requirements, policies and accounting measures.